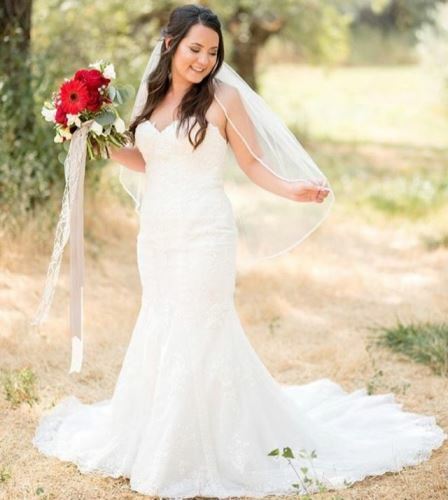 Flowers are a staple in the modern wedding. 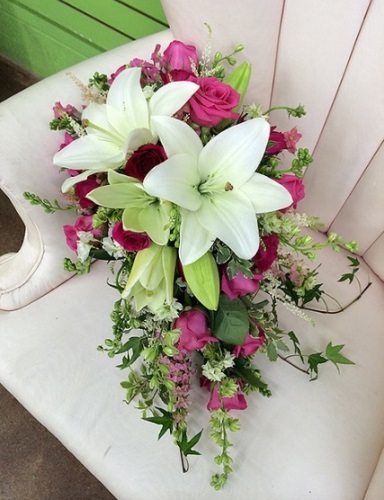 They bring a natural beauty to your wedding and can have great decorative potential. 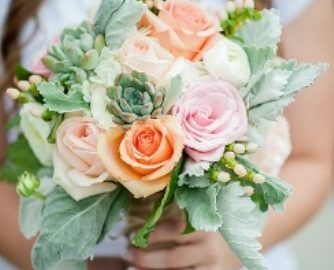 With that said, picking the right color, species, and arrangement can seem like a daunting task, but there are a few options that never fail on your special day! With Fall upon us, oranges are definitely in. 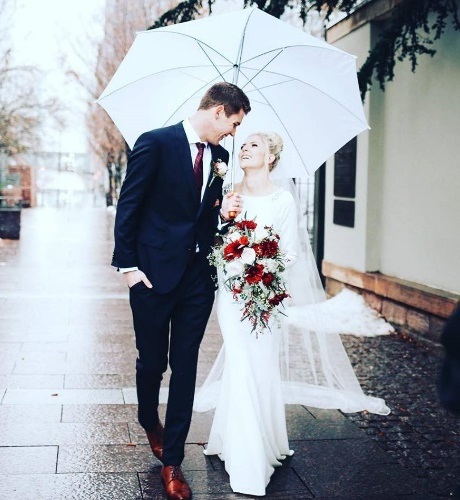 Matching your venue to the beautiful rustic colors’ that autumn brings is sure to please. 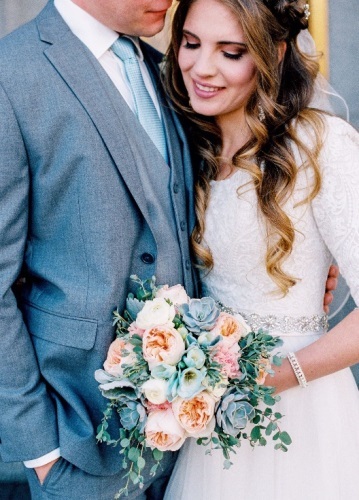 The oranges colors add gorgeous contrast to the staple wedding white. 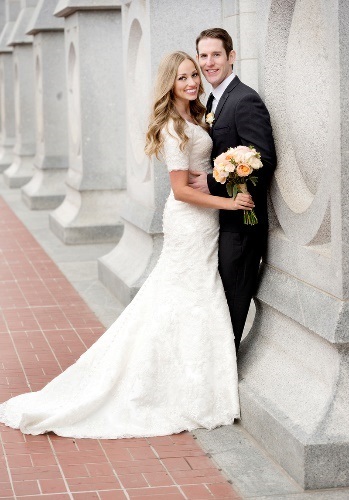 Roses and tulips are great options when looking add a touch of orange to your Utah wedding venue. Christmas is around the corner, and that means that dark reds are about to make their annual appearance. Dark Reds offer an edgy option but maintain a certain elegancy that is specific to their color scheme. Roses obviously offer a great selection of color and style, but Amaryllis and Daisey can never lead you astray. Camellia, Cymbidium, and Alpinia Purpurata are also great options to look at when selecting flower species. 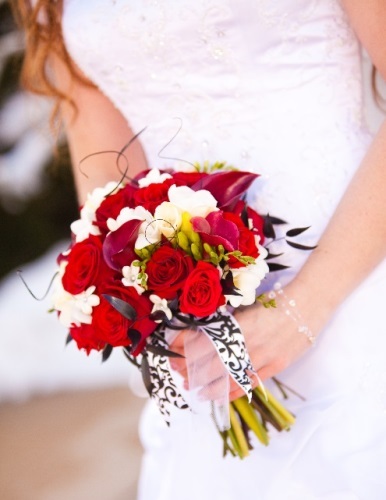 Pairing your reds heavily with white background flowers will tie your entire wedding together. Your guests will be memorized by the pop of vibrant color against your pure white dress. Purples are a trendy spring color that won’t leave you disappointed but finding the right combination of purples can be a challenge. Alyssum, lilac, and tulip are great options when looking to add a splash of purple to your bouquet, venue, or centerpieces. Usually these flowers are a little more delicate so it is important you find a florist you trust. 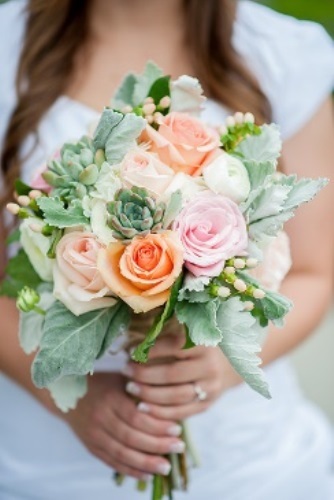 What are some of your favorite wedding flowers?